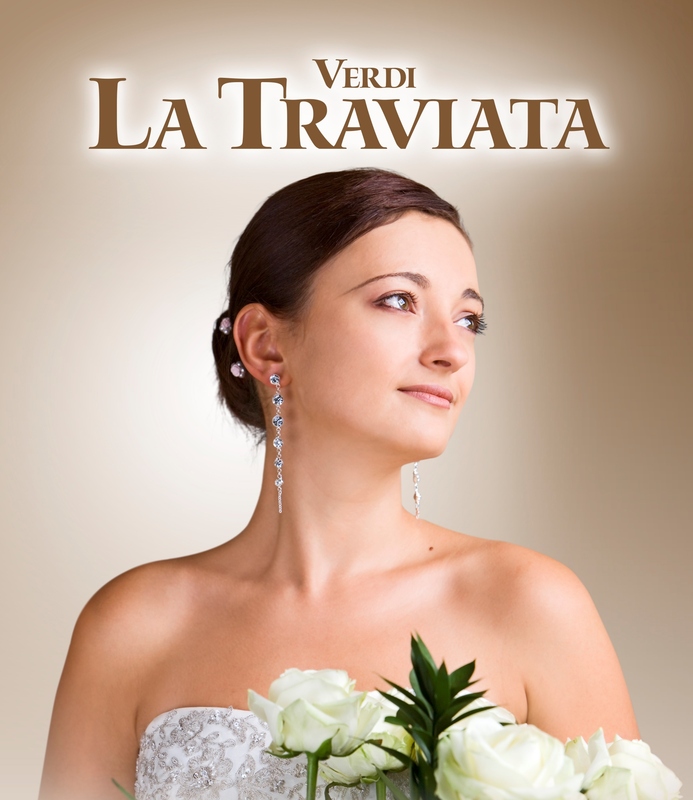 Verdi’s La Traviata comes to St David’s Hall! EXPERIENCE the tragic tale that gripped Paris as Verdi’s stunning opera La Traviata returns to St David’s Hall on Monday 22 January 2018. La Traviata tells the tale of consumptive courtesan Violetta and her doomed love for the aristocratic Alfredo. This semi-autobiographical story is based upon Alexandre Dumas’ 19th century novel La Dame aux Camélias, which was partly inspired by his affair with Marie Duplessis, who died of tuberculosis. Much of Verdi’s finest work appears in this lavish production too. The Brindisi remains the best known drinking song in opera, whilst Un Di Felice is a beautiful duet. Plus, Violetta’s haunting aria Addio Del Passato is guaranteed to toy with your emotions. This powerful production is presented by Ellen Kent’s Opera & Ballet International and features world renowned soloists Alyona Kistenyova and Maria Heejung Kim accompanied by an awe-inspiring chorus and full orchestra.